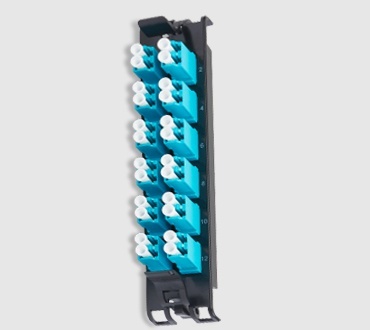 Belden's new FiberExpress Enterprise Closet X® (FX ECX) Patch Panel platform is an elegant, intuitive, and flexible solution set that improves upon industry-leading patch panel solutions. 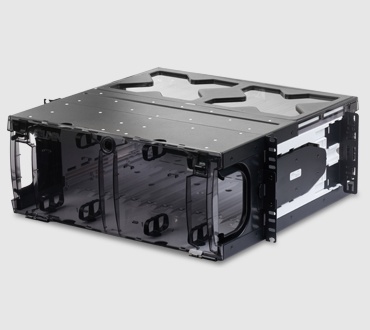 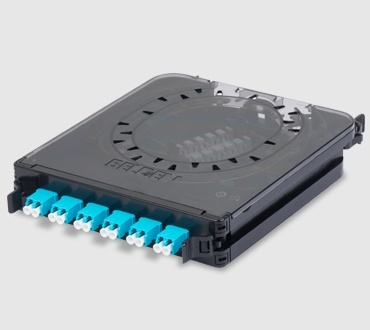 The stylish FX ECX platform has been optimized for LAN environments, and provides an easy-to-deploy, efficient solution for installers. 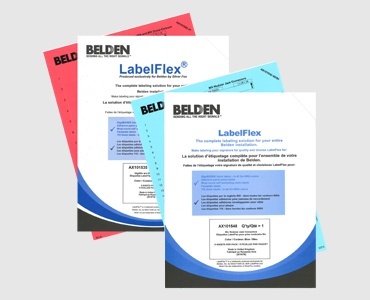 With purchases totaling 1,500 Belden FX Fusion connectors, receive one FREE FX Fusion Splicer Kit. 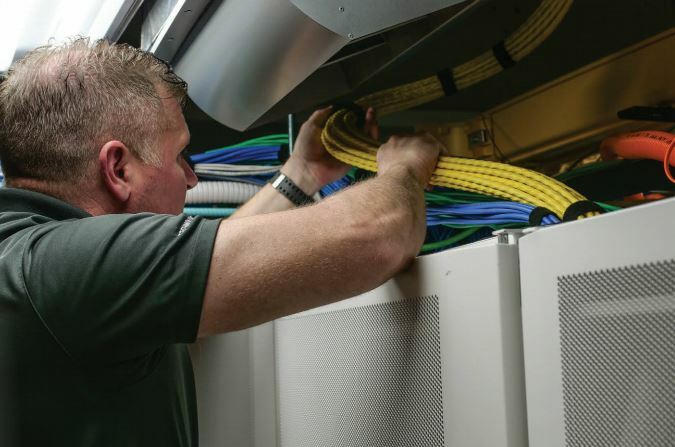 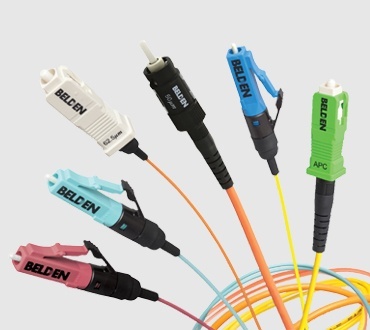 Get your FREE Fiber Brilliance Installation Kit as part of any order of 500 qualifying connectors!